Spice Up Your Event With Our 12 oz. Beverage Insulators. Not only do they keep your drink cold but they also collapse for easy storage when they are not in use! For Weddings, Birthday, Bachelorette Parties, Family Reunions, Camping, and Much More. 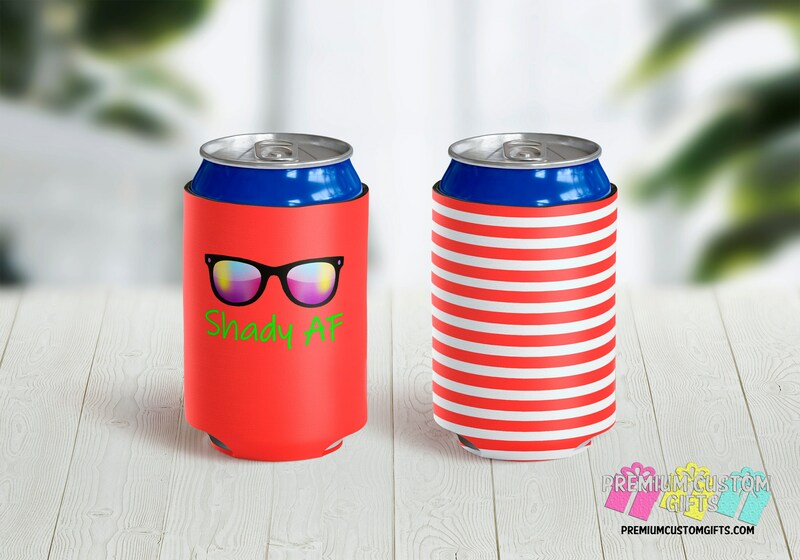 Those pesky cans lined up on your table and no one knows whose drink is whose... With These Personalized Beverage Insulators The Drink Fumble Will Be A Thing In The Past! What An Excellent Way To Keep From Losing Your Drink Or Playing The Guessing Game On Which Can Is Yours! 2) Choose Your Can Cooler Background Color. 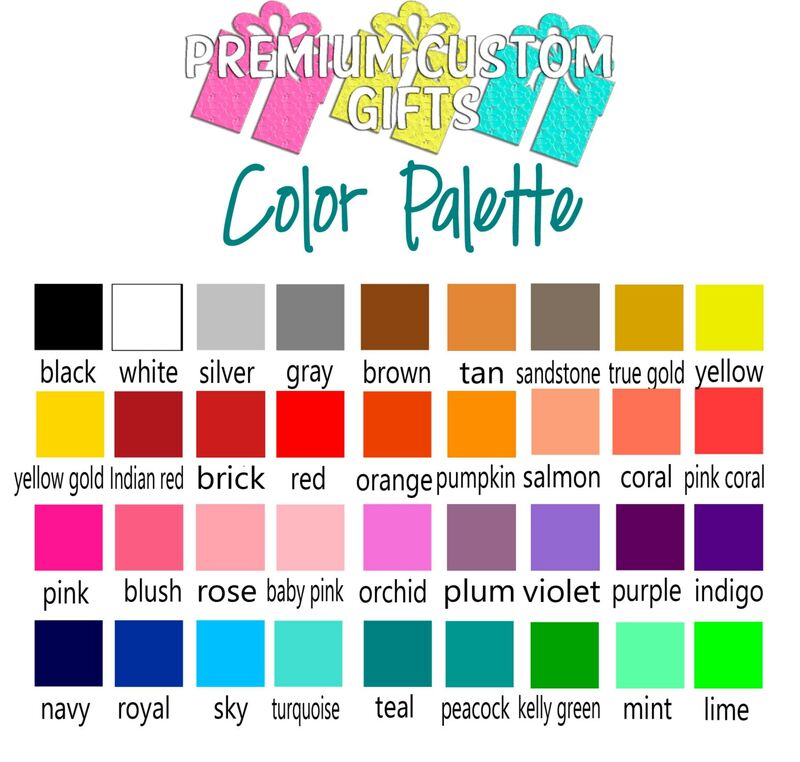 If none is listed then the color on the listing image will be used. Want More Can Coolie Design Options? Feel free to email and ask any questions!